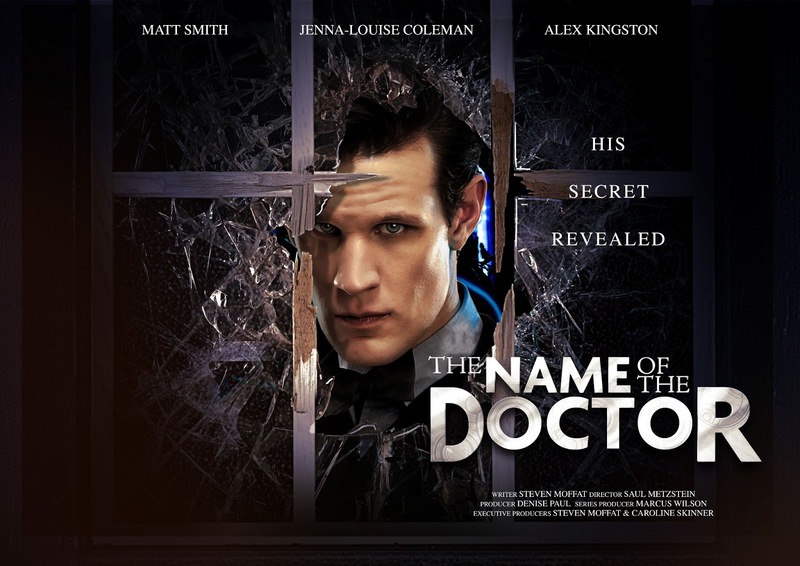 Below you can find the livestream for tonight's season finale, The Name of the Doctor. Don't forget, Live streams are generally really bad quality. don't complain and wait for the proper stuff. The Episode begins at 19:00GMT (you can see the countdown above). The stream will begin shortly before. This episode has now ended. Please see download/watch links. The main stream is courtesy of TARDISBlue. You can click here to go to their site. Downloading, etc will be up later tonight.